The Format: The generally accepted format for a press release delineates that there should be the name of the organization at the top followed by the contact details of the same, then the headline, summary, dateline and finally the body of the press release . The press release generally ends with the contact details of the PR department. Headline: The headline is one of the key aspects of a press release and it is often recommended to frame it at after you are done with the press release. The headline is kept fairly short and should well illustrate the news value of the press release. Summary: The chances of a press release getting selected and published rests entirely on the summary of the press release. 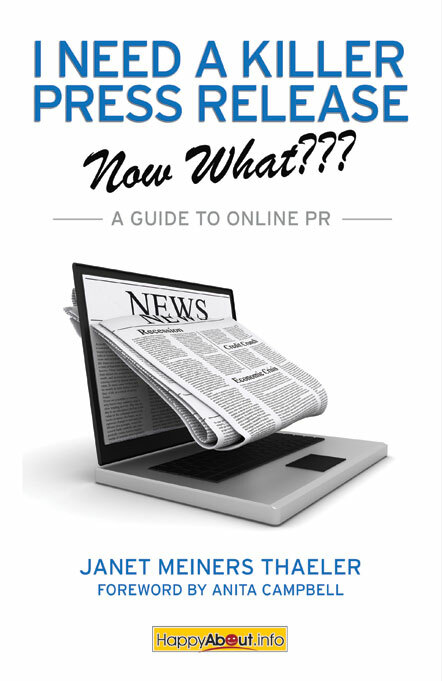 The summary should put forth the crux of the press release in a clear and concise manner. Body: The body starts with the dateline which includes the release date and the name of the place from where the release originated. The dateline is followed by the lead which is an introduction to the press release. The lead must straight away answer the what, when, where, who and how of the story. After the lead, you start with the main body of the press release. It is preferable, that a press release should always be written in third person. Quotes by important people of the organization should also be included in the press release frequently. Overall, the press release should be a cohesive piece of information intended to address the relevant publics of the organization. Press release is created to inform the masses about your news item. A perfect press release should answer the primordial 5 W (what, when, where, why and who) and 1H (How) questions. But one thing a writer must keep in mind that a news release should not appear like an advertisement. Headline reflects the importance of a news story. So your headline and the first paragraph (lead) should be strong enough to grab reader’s attention. A week opening will ruin your copy. News release is like a hot cake for media organizations. On occasions or press conferences, media outlets and journalist will pick you news release and run it as stories and publication will publish it with few modifications. Try to develop your story as you like to tell. Always try to create a factual foundation for your news release. Never include fluffs and exaggeration otherwise it will put a question mark on your news credibility. Journalists are naturally skeptical. Even if your copy is true still you have to tone it down. Always take written permission from an entity or an organization before quoting anything regarding them. Otherwise in case of dispute your press release may get pulled as resolution will favor the company. Every thing is not news. According to you if there is any exciting information that doesn’t mean you have a newsworthy story. So check that information correctly and look it from distinct angles. Then only consider it as a news item otherwise it will question your news sense.